Hogarth’s Pest Control specializes in Asian Roach removal. The Asian roach is a species of cockroach that prefer the outdoors to indoors. Measuring at approximately 1.6 cm in length, these roaches are tan to brown in color and have wings. They appears to look strikingly similar to the German Roach, though their wings are slightly longer. The quickest way to tell the difference between the two species is that the Asian cockroach is a strong flyer and is attracts to light in way that’s similar to moths, unlike the German cockroach. You can find the Asian roach in primarily warm and moist regions. As a result, these roaches are not native to Northern Michigan are typically only brought via travelers from warmer states. 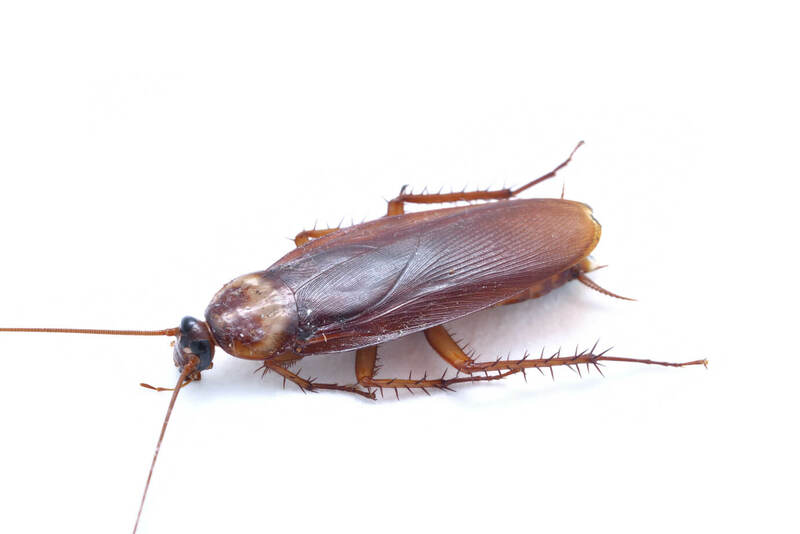 If you believe to have found an Asian roach in your home, please do not hesitate to give Hogarth’s Pest Control & Wildlife Removal a call today!